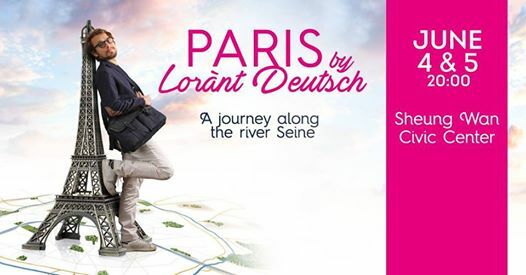 The show also aims to reunite local and international audience around their common love for Paris thanks to live interactions in Cantonese by Hong-Kong comedian Sony Chan! Discover Paris like never before! Please note that discount for Alliance Française de Hong Kong cardholders is applicable for purchases from URBTIX outlets only.